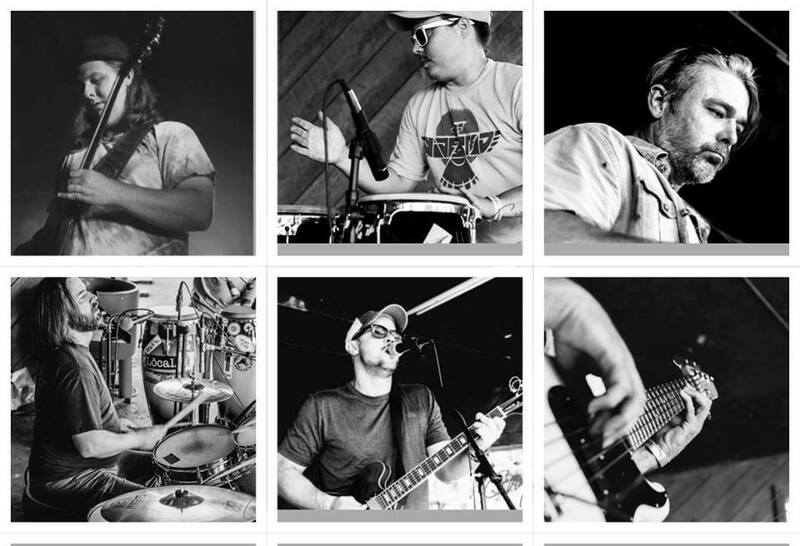 FreeVerse is a fusion of progressive psychedelic rock, funk, blues, and jazz that yields one seasoned jam band. They are always pushing forward, rocking with heavy beats and flowing energy. FreeVerse can explore southern fried harmonica-drenched blues to spaced-out dirty funk. Depending on the moment, you never can be sure what they will sound like. This creative energy allows the band to explore new directions every night. Rocking the moment, or the now, is the overall goal of their music.